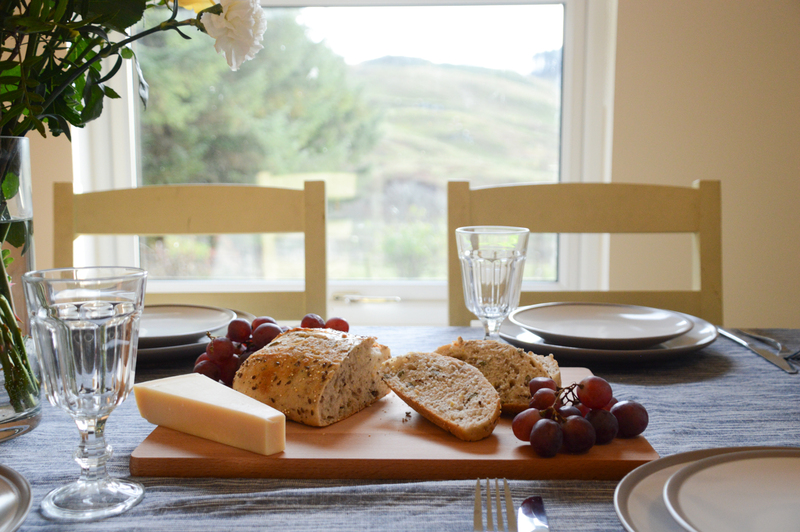 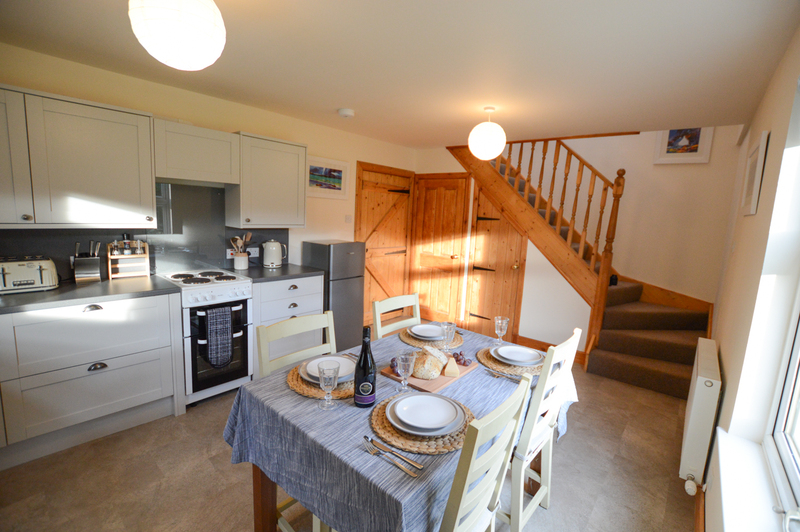 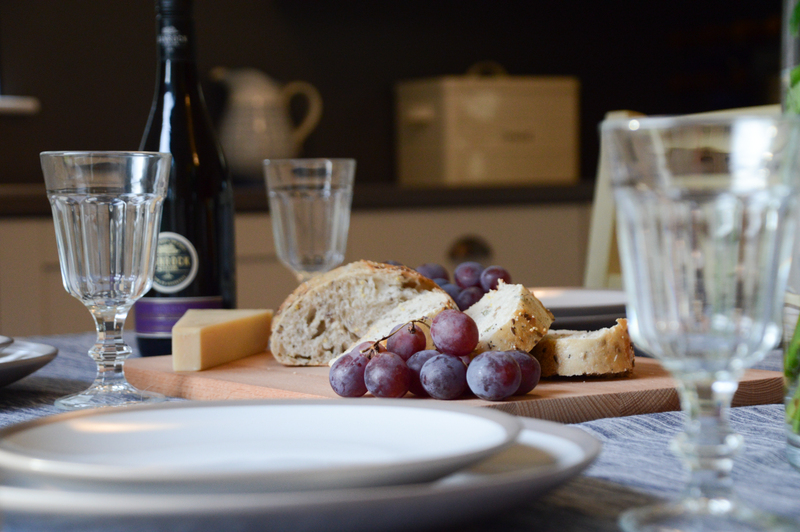 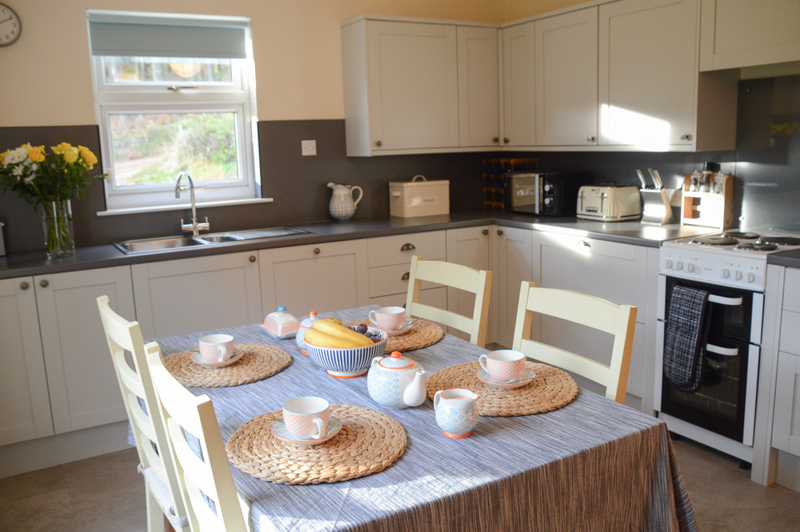 The house has been designed to look like a traditional highland cottage from the outside, yet has just been completely refreshed and modernised inside, with brand new kitchen, bathrooms, carpets and furnishings throughout. 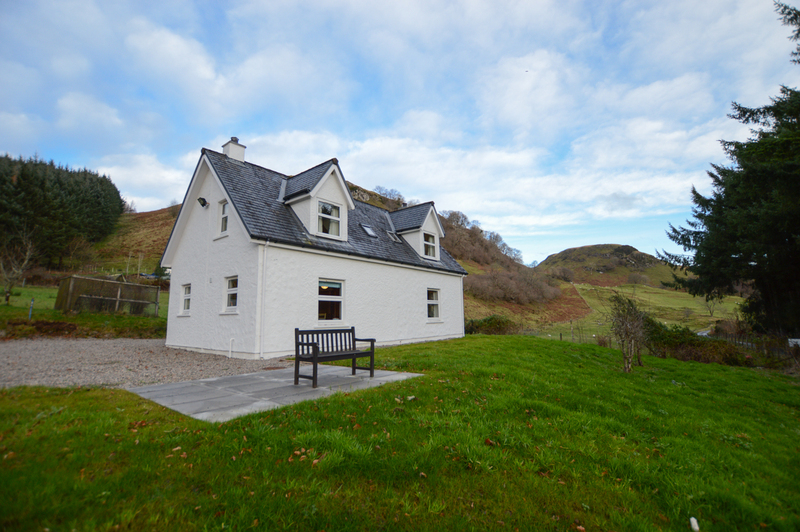 As you begin to wind your way down the glen on the quiet single-track road you get a sense of the tranquillity and landscapes you are about to enjoy. 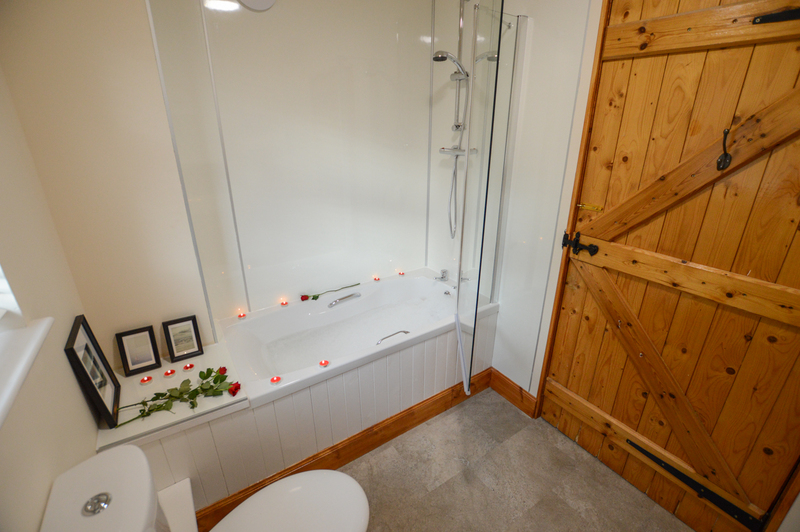 You will pass the renowned Barn Bar and Restaurant, where you can enjoy hearty local fare and a range of cask ales, along with a warm welcome from the locals. 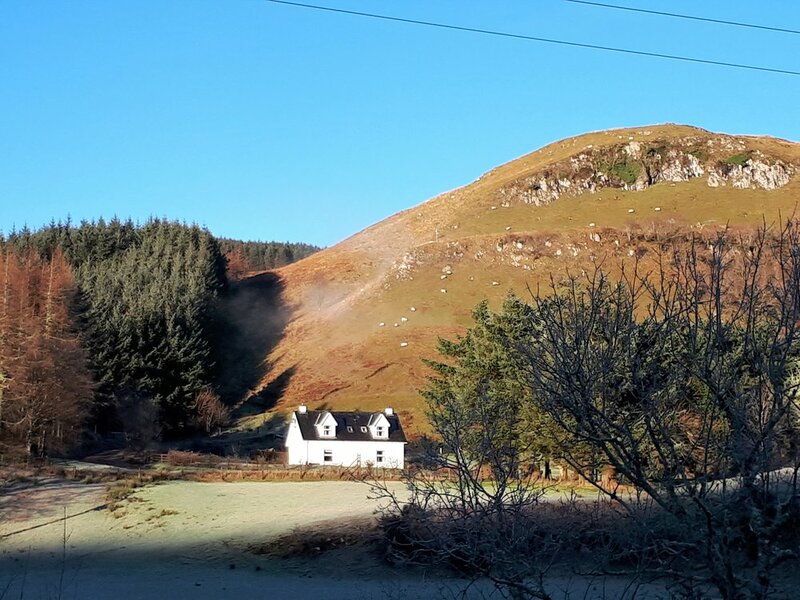 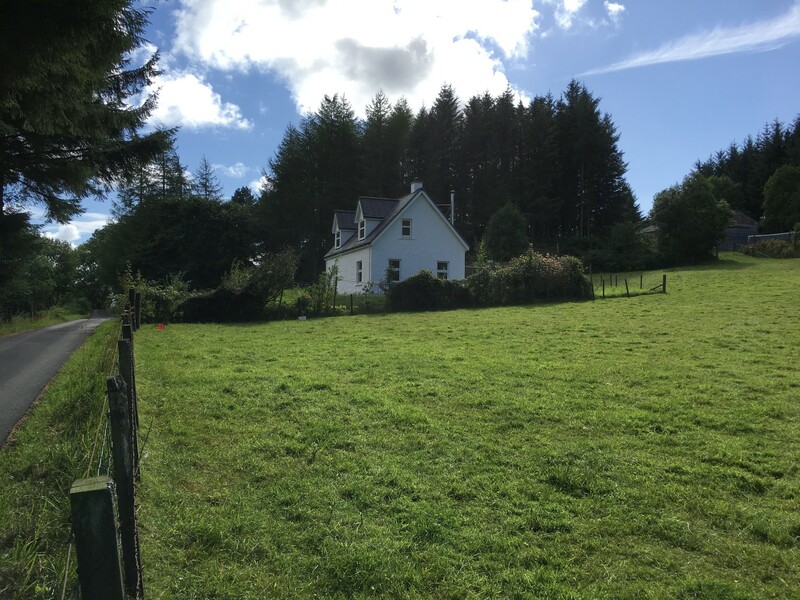 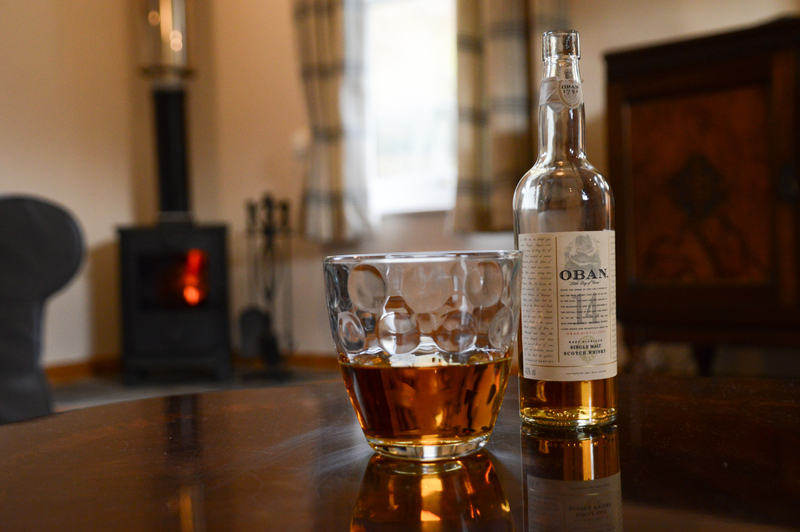 The beautiful panoramic views from this cosy cottage are best enjoyed from the spacious triple aspect sitting room, where you can sit and enjoy a quiet drink by the log burning stove and watched the shadows lengthen across the glen. 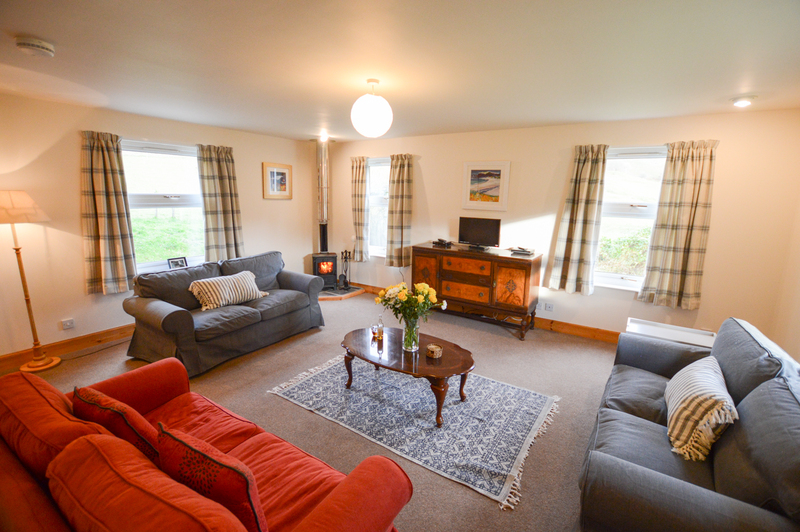 The Large windows provide expansive vistas across the surrounding fields, hillsides dotted with sheep and the beautiful woodlands beyond. 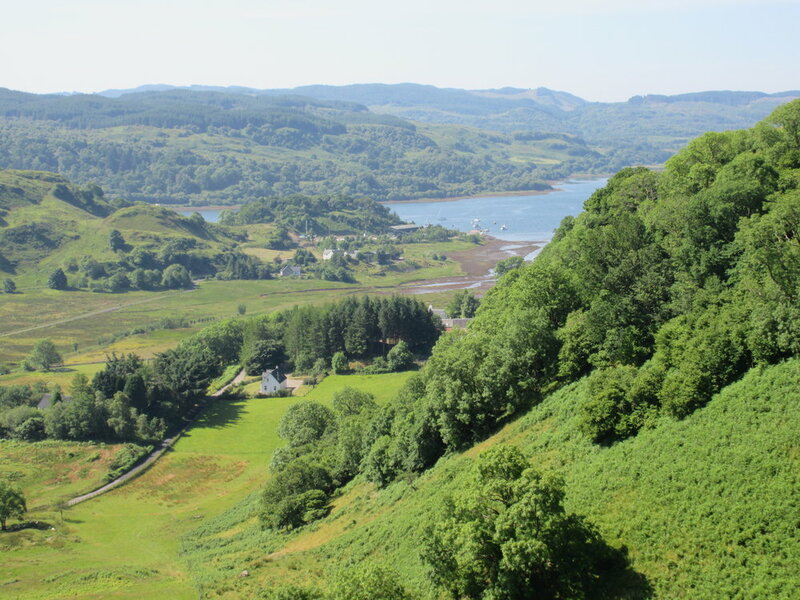 The area has an abundance of wildlife including red and roe deer, red squirrel, pine martin, occasional sea eagles overhead and otters in the nearby burn and sea loch (Loch Feochan), some 500m to the west. 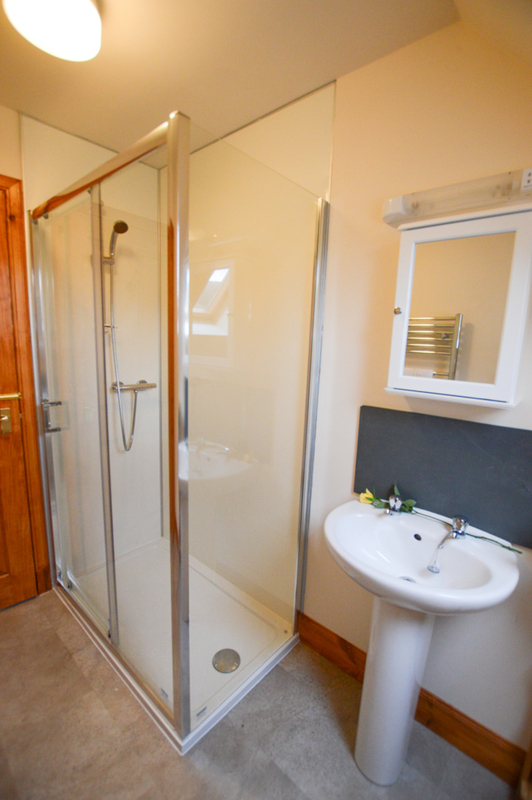 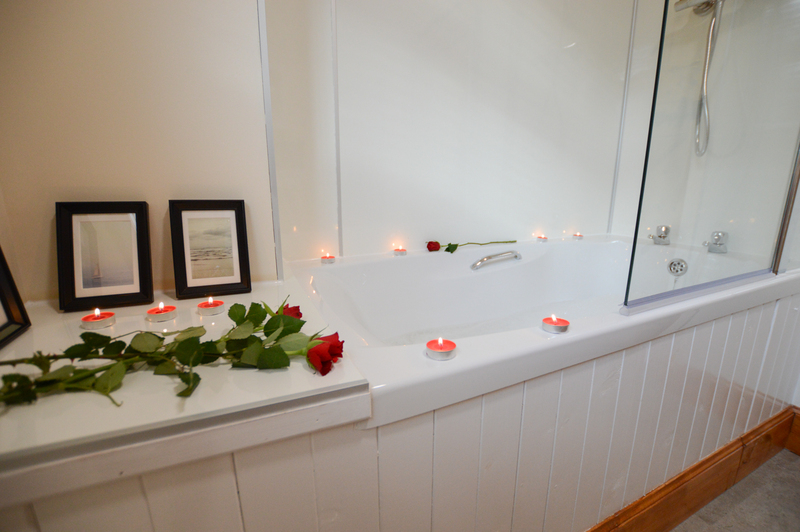 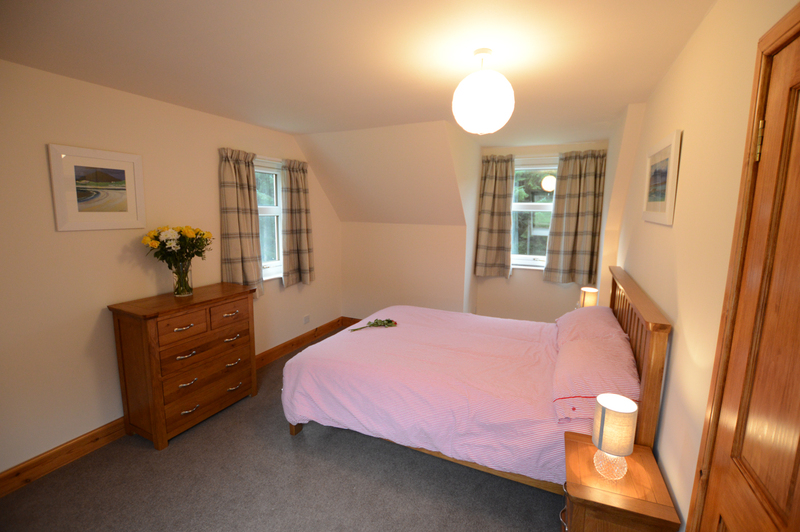 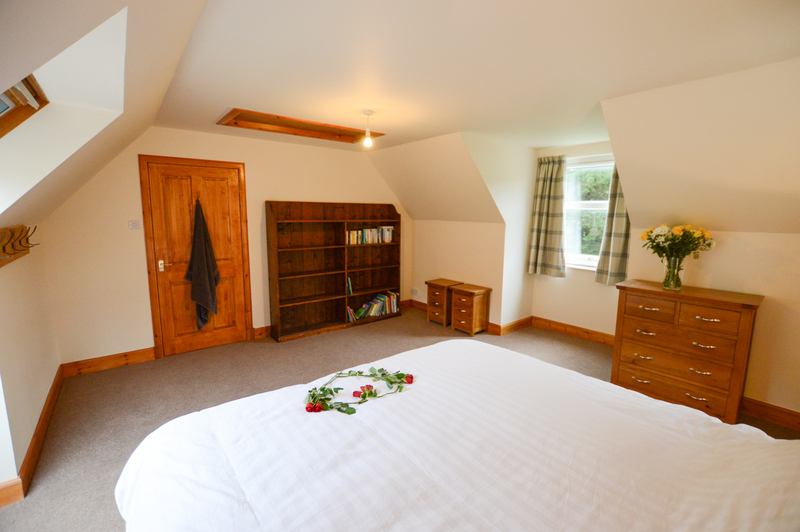 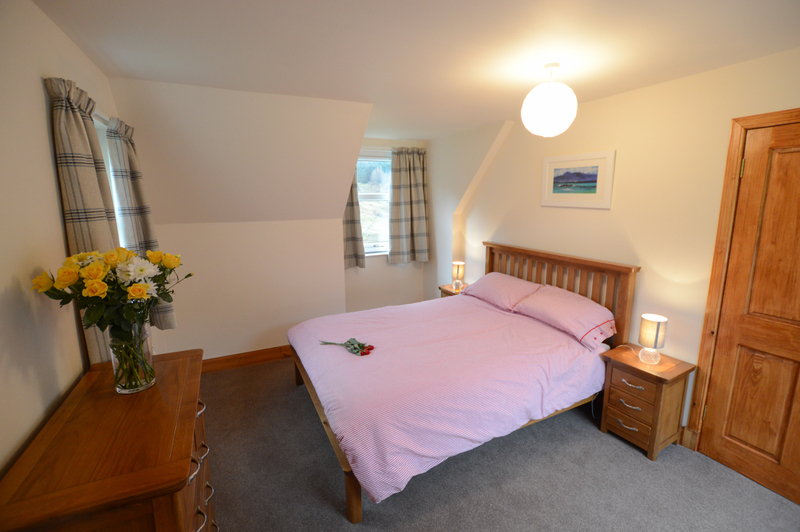 Achalic Beag has 2 good sized bedrooms upstairs, along with a well-appointed shower room, and a further bathroom downstairs off the large utility room, providing plenty of space for two couples or a family. 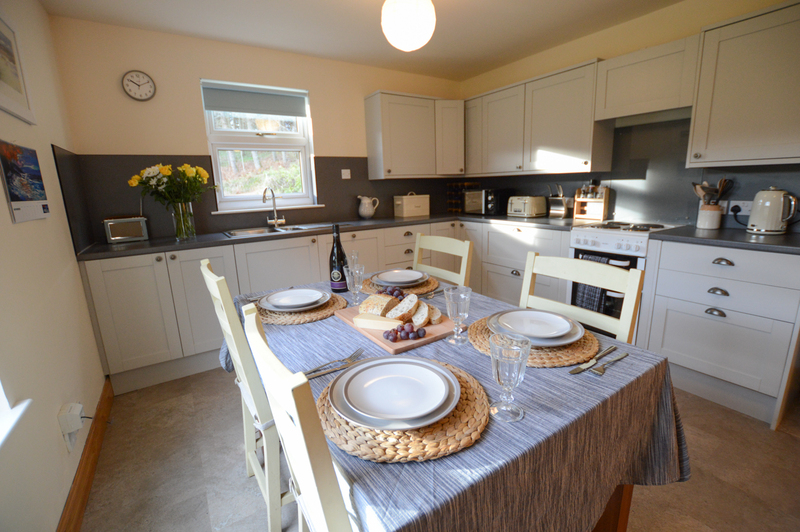 The house features a bright and fresh dining kitchen and a very spacious sitting room with a beautifully cosy interior decor. 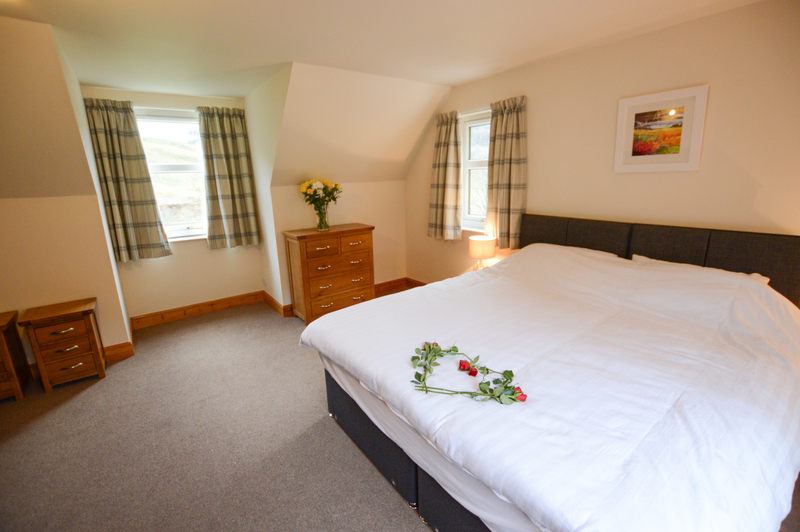 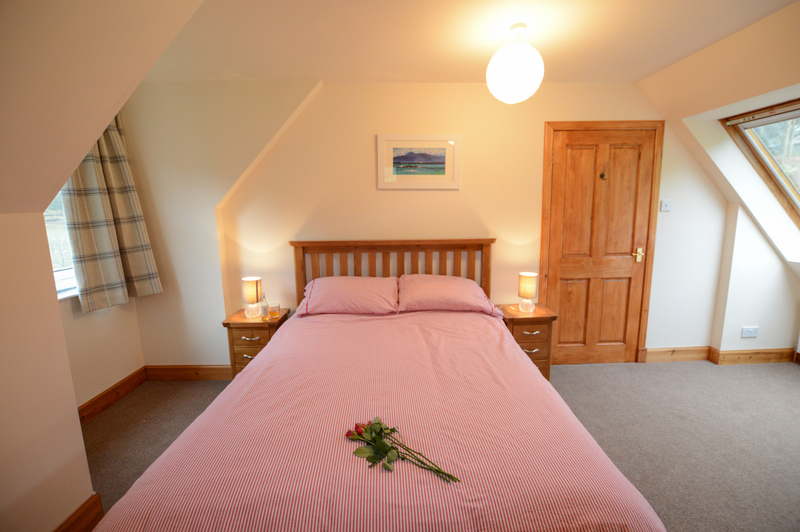 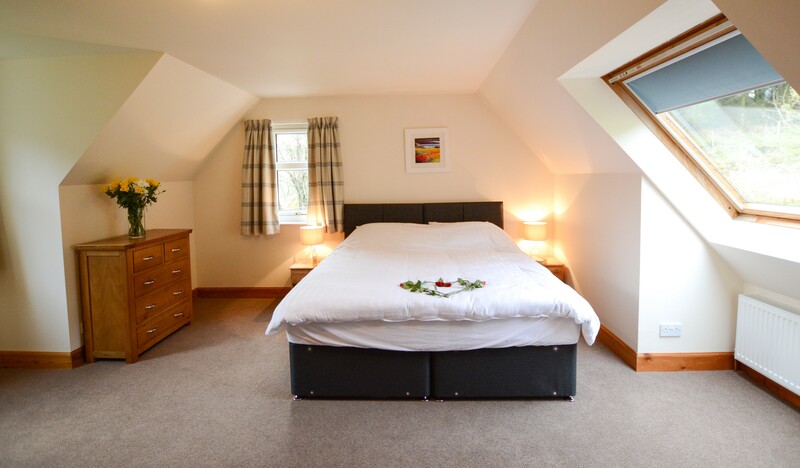 Comfortably sleeping 4 Achalic Beag can accommodate a further 2 children on request. 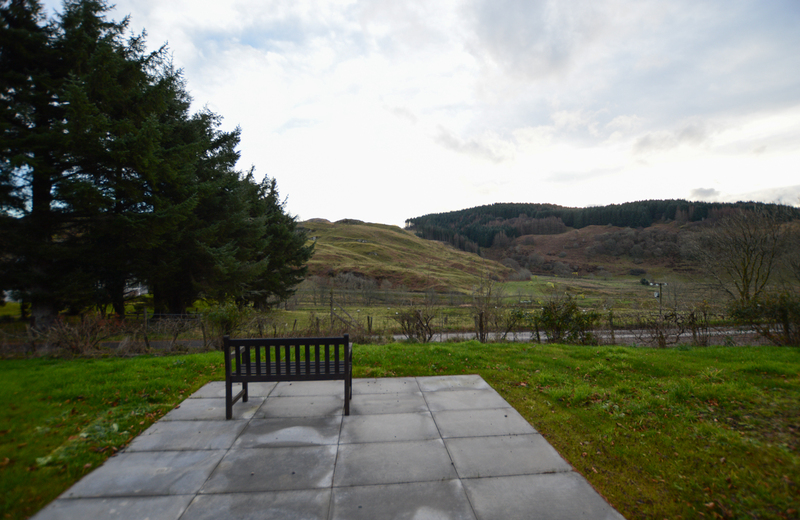 Patio seating area with garden furniture - ideal for BBq's and dining Al-fresco. 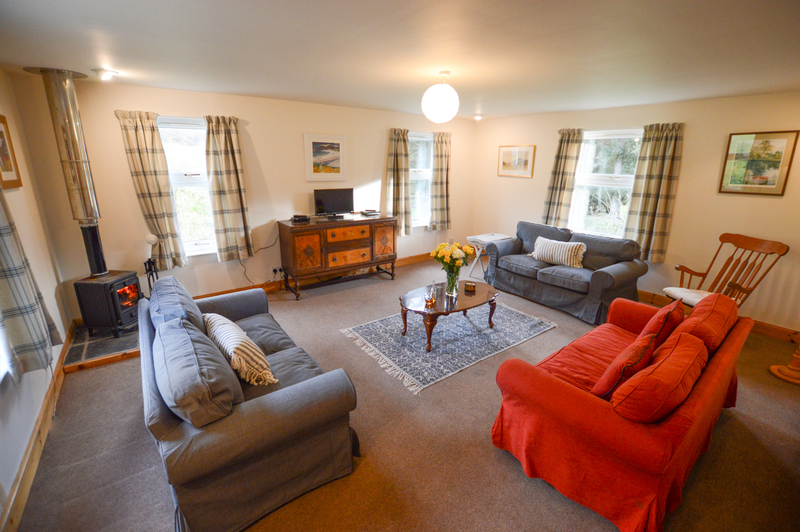 House available from 4pm on the day of arrival to 10am on departure day.